Faasos revolutionary food ordering app where you can easily order food with accurate delivery time and featuring multiple payment modes. Recently craving for some outside food for maybe breakfast? lunch? dinner? With Faasos online food ordering app you can now get piping hot food delivered right to your door step within assured time. This app comes with simple minimalist UI that will help place your orders in seconds.This is certainly the food ordering app you've always been longing for. Get special dishes, local favorites, any meals just from a click of your phone. Make your precious friend useful to you. 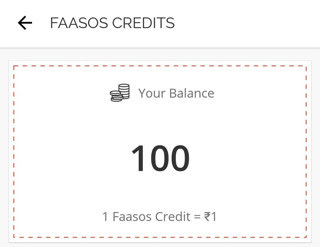 Now refer a friend and earn cash for free food at Faasos. Refer and Earn offer will get you free cash for food orders where you can get Rs 100 for every invitation. Register for new and get sign up credits of Rs 100.! 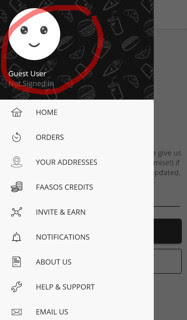 Make sure to use our referral code or invitation link to download Faasos app for the sign up credits. New users can use L20 coupon and get assured 20% cashback on first order. 2. 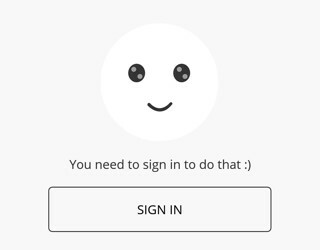 Launch the app and click next > ok, got it. 3. Enter you current location. If the Faasos doesn't serves your location you can just input your email and still get the 100 credits once sign up. The app will launch all over India soon so better get the credits for later food ordering once it's in your state. 4. Click on top left corner menu then click on "guest user". 5. 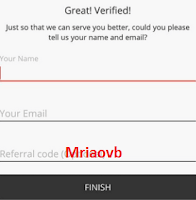 Sign in >> Enter phone number >> Send Code >> Enter your details. 7. You will receive Rs 100 credits for free! !To check go to "Faasos Credits" under menu. Now to invite your own friends check out the guide below. From menu go to "Invite and Earn" option. 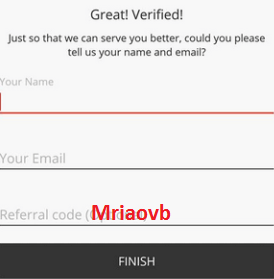 There you will see your shareable referral code. Tap on it to copy. Ask your friend to use it while signing up.